One of our dear dancers, Jordan Nelson, was hit by a truck while riding his bike in Providence Sunday morning. It was a hit and run leaving Jordan in the ICU, with some serious injuries including a broken arm, broken clavicle, and a fractured skull, as well as a sub-dural Hematoma and numerous abrasions and contusions. The full ramifications of these injuries are still unclear. In the meantime, his friends and family have been raising money to help cover his hospital bills and rent while he recovers, as he will be unable to work for some time. If you’d like to help, and can give any amount no matter how small, please see the drive here. Advice to any dancers who have been nursing an injury for the past 3 months: make your first class back one filled with 12-year-olds. No matter how much time you’ve spent away from the studio, that first time facing the mirrors after an injury is going to be rough. The barre feels foreign under your palm, there’s a leotard invading your personal space and your ankles can barely support an eight-count balance. Eeep. Place a young dancer in front of you, though, and see empowerment replace fear. Your knees will still wobble and your fingers will feel fuzzy, yes. But those sparkly little eyes looking up at you from under stiff port de bras is just enough to enlighten. Whenever I feel fearful about the daunting work that lies ahead before the start of this new season, I try to do something more easily said than done: remember my past. I have fallen before, but I can rise strong. So, have you read Brené Brown’s book yet? What did you think? Twelve hours of stress. Twenty minutes of bated breath. Ten minutes of acute discomfort. Five stitches. A wise bear once said, “They’re funny things, Accidents. You never have them till you’re having them.” You cannot control what happens to you, only how you react to it. You know, some clichés are worth repeating. I choose to interpret this accident as a reminder. A reminder to be intentional, to never despise the mundane, and to appreciate every single gift. I’m so thankful for my sight, for two Stevens, for my body’s wonderfully weird ability to repair itself, and for the brave surgeon whose many hours of study and skilled hands fixed up my face. Today, I’m happy to be on the mend and making plans. Thanks for listening. We’ll be back to our regularly scheduled programming tomorrow. grunge-tastic photo by Kelly Louise Photography for Free People Providence. Tonight (or more accurately, tomorrow morning at 5 am) A and I leave for our Nutcracker guesting with the North Ballet Academy in Minnesota, and we are beyond excited! Of course, since timing always seems to spite me, I came down with a pretty bad case of bursitis in my left foot (re: sort of a giant deep blister on top of my bunion, lovely, I know) this morning and wasn’t able to do much dancing today. Lucky me, right? But! I’ve got a few prescriptions and a determined mind to help me through these next few weeks. I’ve said it once and I’ll say it again, it’s the most wonderful time of the year! 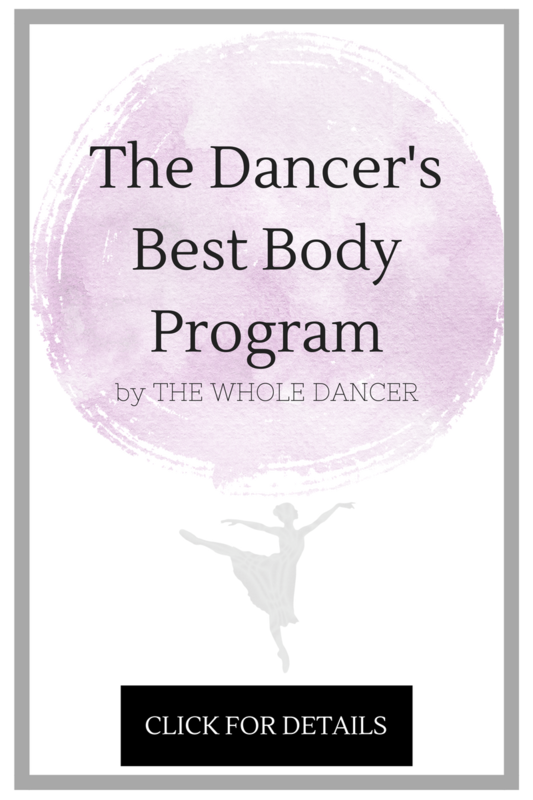 In light of this fun journey and a few other collaborations/surprises coming up on Setting The Barre, I’ve decided to open an exclusive STB instagram account, so I can easily share updates on my travels and behind-the-scenes peeks with all of you! 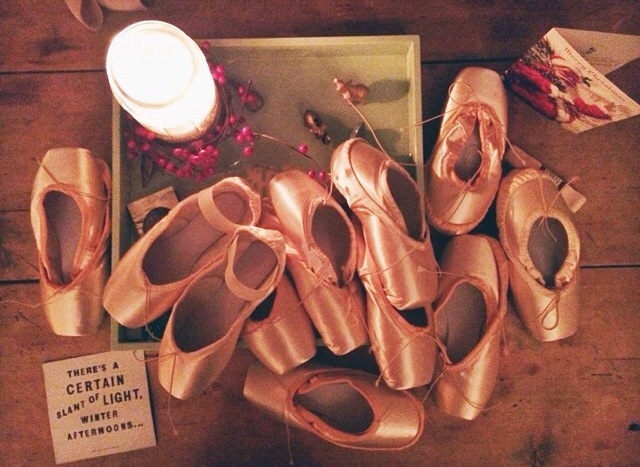 To follow along, find STB @settingthebarre on instagram. Let the madness begin…xo, k.